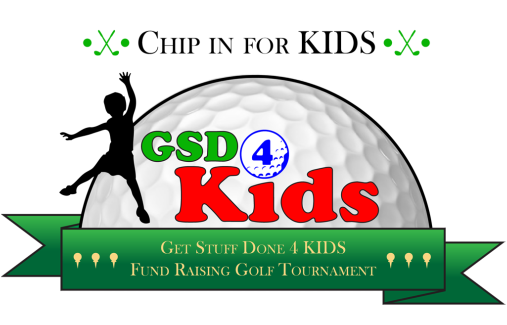 Thank you for registering for the Golf Tournament! To pay for your registration, please click the Paypal button below to pay for up to 4 players. Please note, a 7% Paypal fee is included in the total amount.